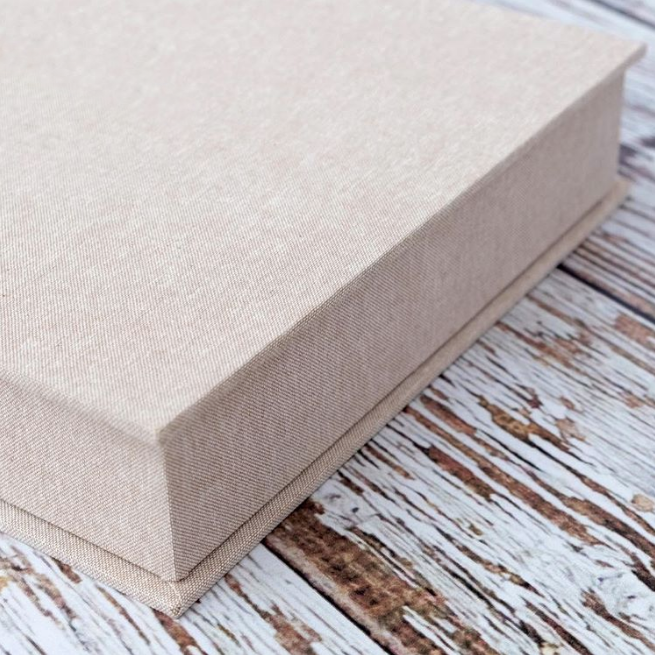 We offer Hand Made Personalised Wedding Box with 100 - 200 Prints and 16gb USB & DVD. 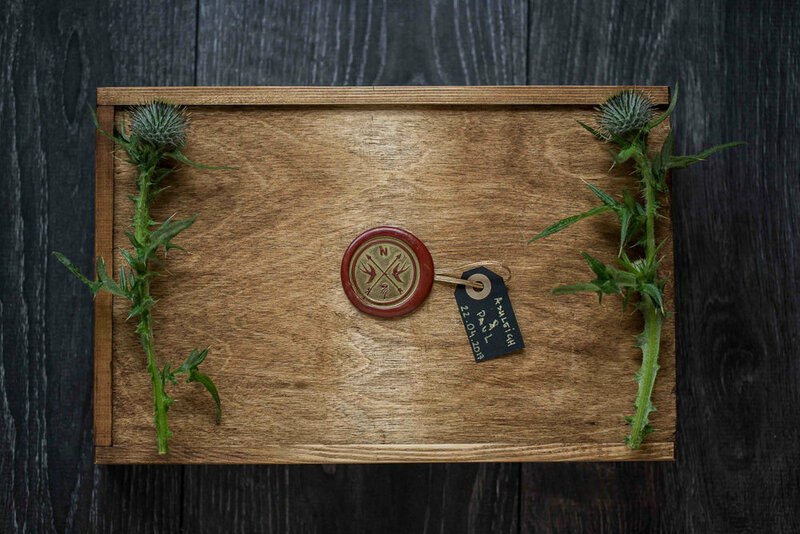 Personalised and unique hand made Wedding Photo Box with a high quality wedding fine art prints and usb flash drive with all images from your Wedding Day. 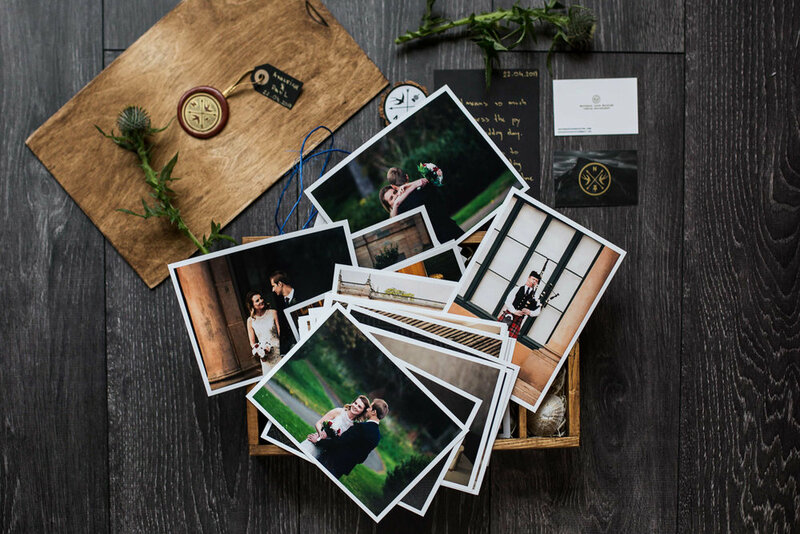 The box is a great alternative to a photography album and it is exclusively designed and created for You by Northern Love Stories! 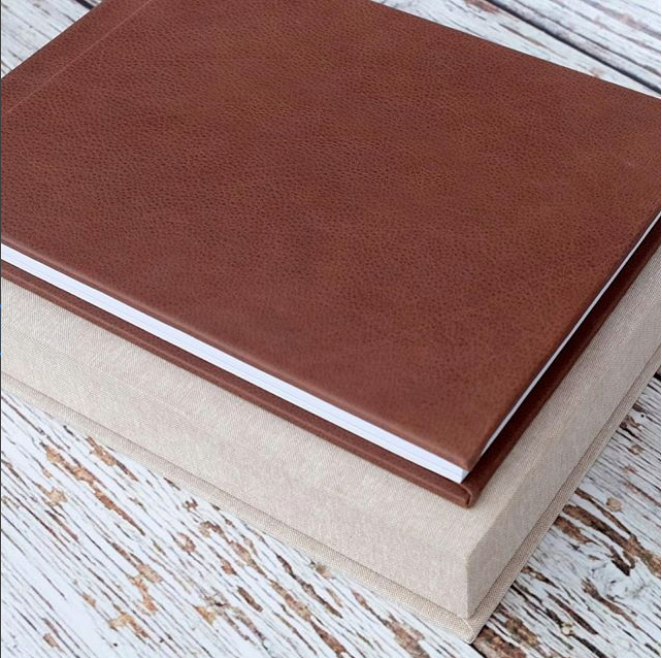 Please also have a look at our beautiful, hand made Wedding Albums!